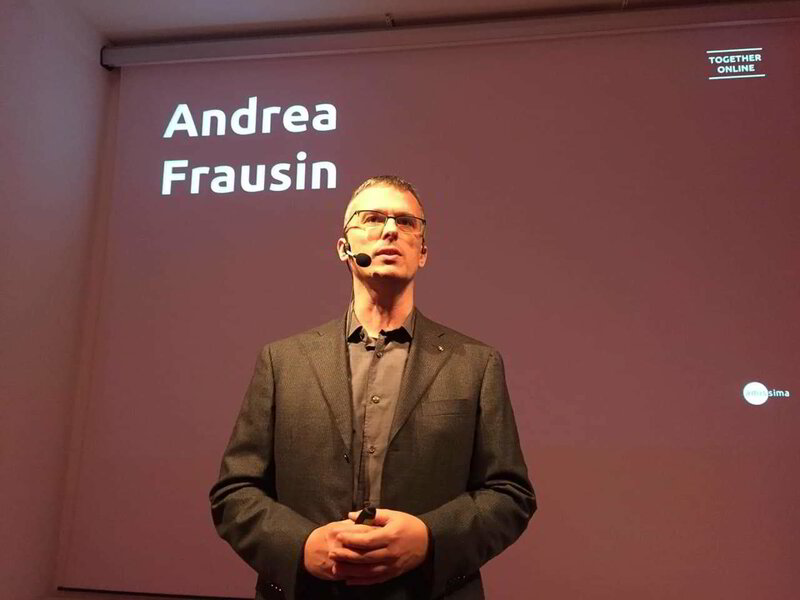 Andrea Frausin operates as a performance and behavioral specialist since 1997 and he has a Master’s degree in economics and a Master’s degree in psychology and different international certifications and accreditations. 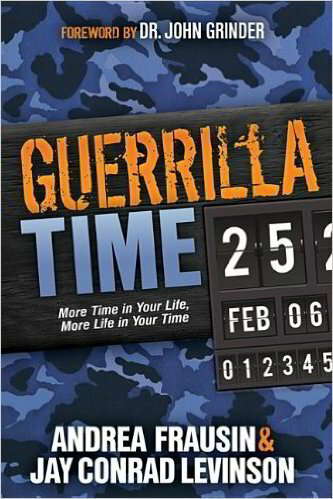 He is an international master trainer and coach, an international trainer of coaches and trainer of trainers and he is an author of 5 books on communication and performance, one of them (Guerrilla time, more time in your life, more life in your time) published in the Guerrilla series of book, which sold internationally more than 23 millions of book. Andrea is a senior hypnotherapist within the General Hypnotherapy Register (GHR) in UK, he is a licensed psychologist in Italy (Ordine degli Psicologi FVG) and he is also the one NLP Trainer in the world certified by all the three NLP co-founders (Bandler, Grinder and Pucelik). 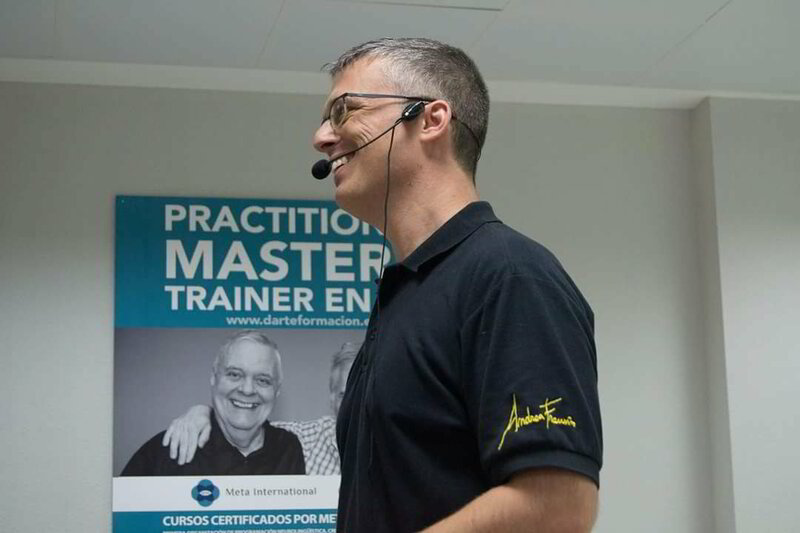 He had been an assistant of Richard Bandler (NLP Practitioner, NLP Master Practitioner, NLP Trainers Training), an assistant (in many seminars) and a co-trainer of John Grinder (International NLP Coaching Certification 2009, 2011 and 2014) and he is a co-trainer of Frank Pucelik in specific NLP programs (NLP Excellence for Business 2015, NLP Practitioner and NLP Master Practitioner 2016, NLP Trainers Training 2017). In 2017 Andrea has been certified as NLP Master Trainer by Frank Pucelik, NLP co-founder, and Meta International, in the first group of Master Trainers ever certified by the first NLP Institute in the world. has been certified as a Guerrilla Marketing Master Trainer (2010) by the father of modern marketing Jay Conrad Levinson, as a Business Trainer (2017), as a Practitioner of prevention and treatment of PTSD (2016), as a Dissociate State Therapy (DST) Practitioner (2015) by Frank Pucelik and Meta International, as a Mind-Body Studies - Feldenkrais Practitioner by Mia Segal, dr. Feldenkrais first collaborator, and Leora Gaster, as a Facilitator of Lego ® Serious Play ® by Robert Rasmussen, main architect of Lego ® Serious Play ® method. 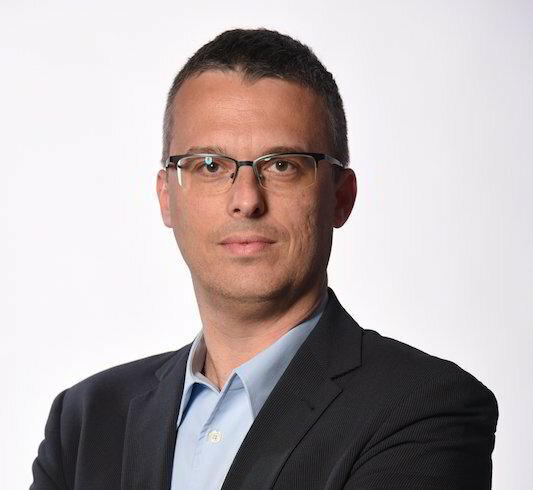 Andrea is also a University visiting Professor in Unicusano University (in Rome) and a former University visiting Professor in University of Trieste. 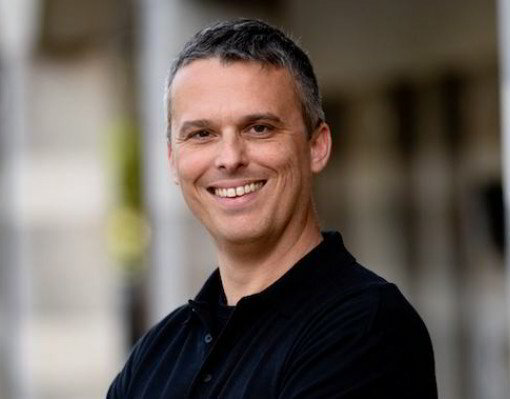 In the last years Andrea trained and coached more than four thousand people and his work has been appreciated by different excellence companies, both multinationals and small businesses. In the corporate world, Andrea has been appreciated by, among others: Allianz, Banca Intesa, BNL, Electrolux, ENI, Fincantieri, Gavi Alliance, Generali Group, Philip Morris International, Poste Italiane, Saipem Mediterranean, Saipem Romania, Stryker Europe, University of Torino, University of Trieste, Wolters Kluwer and many medium and small businesses, primarily in the north east of Italy, and main associations, consulting and training companies. His services are performed in English or Italian. In the following video you can see and hear Andrea Frausin in action during NLP Conference in Madrid in 2017. Andrea is presenting in English (with translation in Spanish) one of the 9 major beliefs in NLP, namely “Your most important client”, and describes the process by Frank Pucelik called “6 steps to freedom” to increase personal choices about state management. Communication, leadership, management, life skills, conflicts mediation, guerrilla marketing, lego® serious play®, neuro linguistic programming (nlp), coaches training, trainers training, guerrilla time. Performance coaching for key people in corporations, organisations, politics, sports, show business and life. International know how in human resources, business model, training design & delivery, communication, life skills, nlp, coaching, conflicts mediation, generational change, strategic time management.